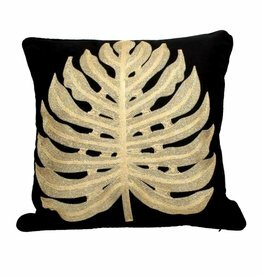 Luxury cushion made of yellow cotton with silk appearance. Luxury cushion made of mint green velvet. Shop more home decoration and accessories in our online store. We ship to EU, US and Canada. Luxury cushion made of blue green velvet. Shop more home decoration and accessories in our online store. We ship to EU, US and Canada.